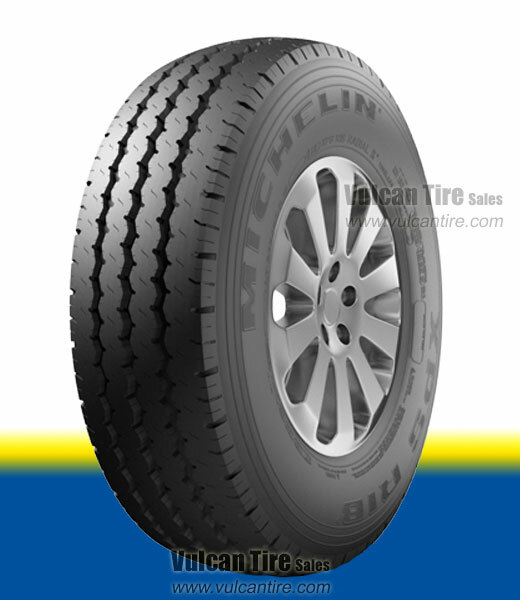 Keep your truck on the road with the Michelin XPS Rib tire. Designed for light truck use, this long-lasting summer tire offers heavy-duty performance and durability. Constructed with steel casing to increase strength and extend the life of the tire. Features tread compounds developed for commercial application.